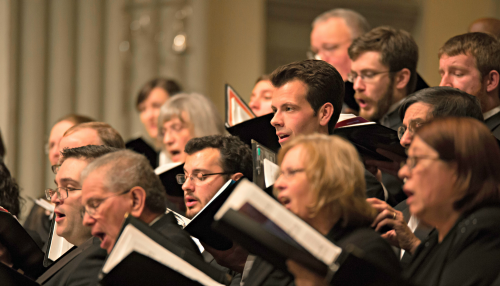 Click here to purchase tickets to Handel Choir of Baltimore's Spring Benefit. 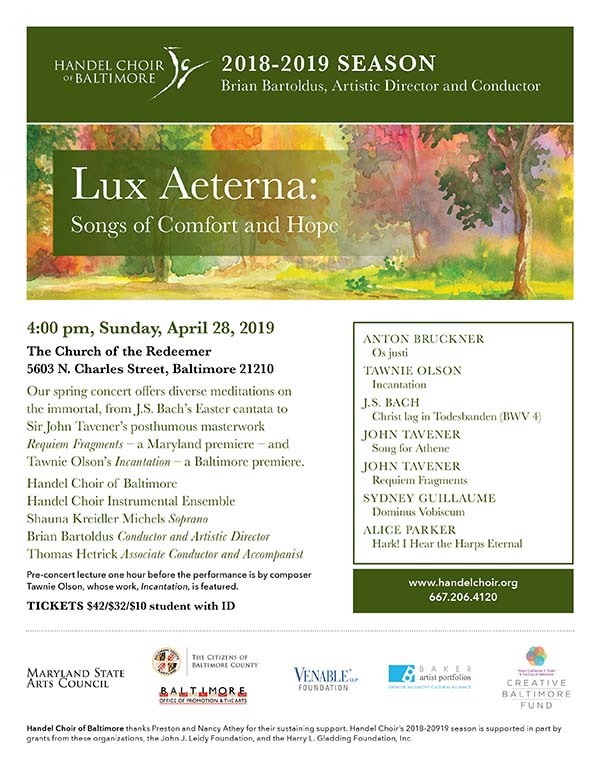 Click here to purchase tickets to Lux Aeterna: Songs of Comfort and Hope. 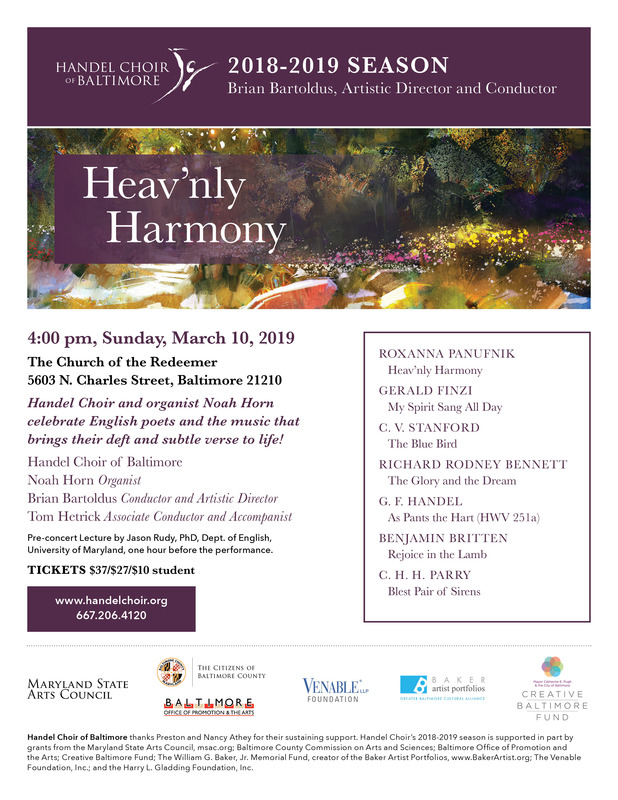 Handel Choir of Baltimore thanks its patrons and sponsors for their continuing support shown during our Heav’nly Harmony concert. organist for our Heav'nly Harmony performance. Click here to purchase tickets to Heav'nly Harmony. Handel Choir of Baltimore thanks its patrons and sponsors for making this year's presentation of Messiah a success. Messiah Tickets Are Still Available!!! Tickets can be purchased at the venue the day of the concert. Click here to listen to “Exploring Handel’s Messiah, a 3-Part Podcast Series with Jonathan Palevsky”. To subscribe by phone, call 667.206.4120. The baroque master’s beloved oratorio – our 84th year! Reduced ticket price available with a season subscription. Click here to purchase single tickets for Dec. 15 Messiah. Click here to purchase single tickets for Dec. 16 Messiah. Click here to view 2019 Season Press Release. This benefit concert will include selections from Handel’s Messiah along with highlights from our upcoming season. Tickets: $15-30. Click here to purchase tickets. First-class mail sent to 6200 North Charles Street Ste. 104 will be forwarded by the U.S. Postal Service. Handel Choir seeks community singers, professional choristers and vocal soloists for the 2018-2019 concert season. Click here for information about what to prepare, what to expect and how to sign up for an audition. Eat, drink and support Handel Choir! Enjoy some of the best Chesapeake cuisine the city has to offer and support an 83-year tradition of choral excellence in Baltimore! Call 410-889-3399 for your reservations at Gertrude's Restaurant at the Baltimore Museum of Art. 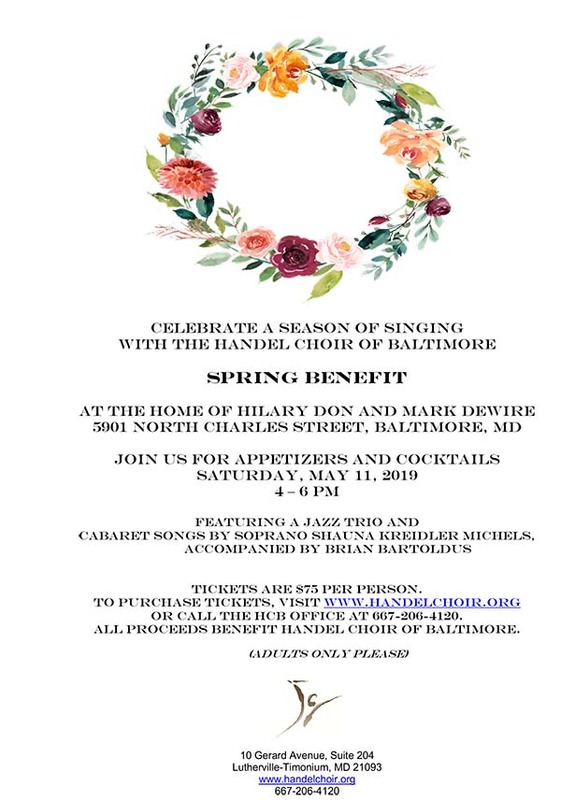 Gertrude's will donate a portion of all proceeds from the evening to Handel Choir to support our mission to perform choral and choral-orchestral music of the highest artistic integrity, specializing in baroque, classical and early-romantic styles, to sustain the art form and enrich the lives of Baltimore area residents through concerts, education programs and community collaborations. All YOU have to do is enjoy a midsummer's evening of award-winning food and drink at the BMA! 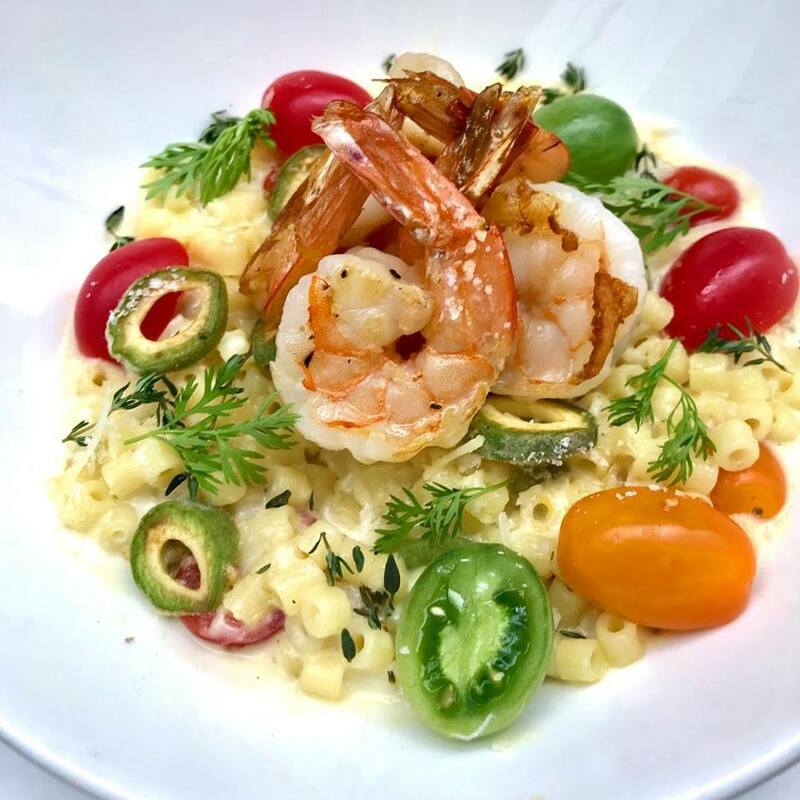 Photo courtesy of Gertude's Restaurant. Read our release to learn more about Brian, then join us this Saturday to see and hear him at work with Handel Choir! Thank you to our wonderful audience who joined us Saturday April 21 to hear the sublime Requiems of Gabriel Fauré and Maurice Duruflé, with acclaimed soloists, organ, chamber orchestra and children's choir. Special thanks to Philip Olsen and Second Presbyterian Church; to Bonnie Hamalainen, who designed our beautiful Sérénite program cover, postcard and other materials; to our concert sponsors Brian Bartoldus, Leslie Greenwald and Cindy Levering; to Senior Box Office and all our volunteer ushers; and to those who generously contributed to our In Commemoration giving initiative to help make this concert and all our programming possible. TICKETS: $37 Premium (front and center pews), $27 Standard (behind Premium and to either side), $10 full-time student with I.D. Pre-concert lecture at 6:30 p.m. by Dr. Andrew Rosenfeld, chair of the visual and performing arts department at Mount St. Mary's University. Sponsored by Brian Bartoldus, Leslie Greenwald, and Cindy Levering in memory of Len Levering. Thank you to our wonderful audience who joined us Saturday March 3 to experience the searing beauty and luminescence of Frank Martin's Mass for Double Choir. Martin kept his creation in a drawer for nearly 40 years because, as he said, it was "a matter between God and myself." 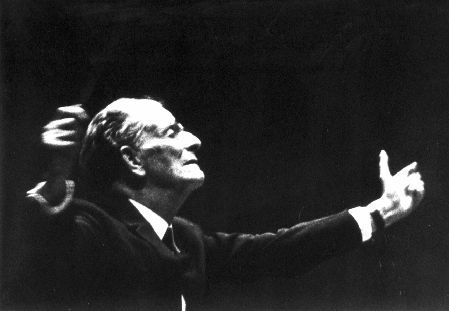 This great unaccompanied work of the 20th century has been described as "a Renaissance mass lost in time." Beloved classics of the choral repertoire round out this uplifting program. Pre-concert lecture at 6:30 p.m. by Jonathan Palevsky, program director at WBJC 91.5 FM. Give today and let music feed your soul in 2018! 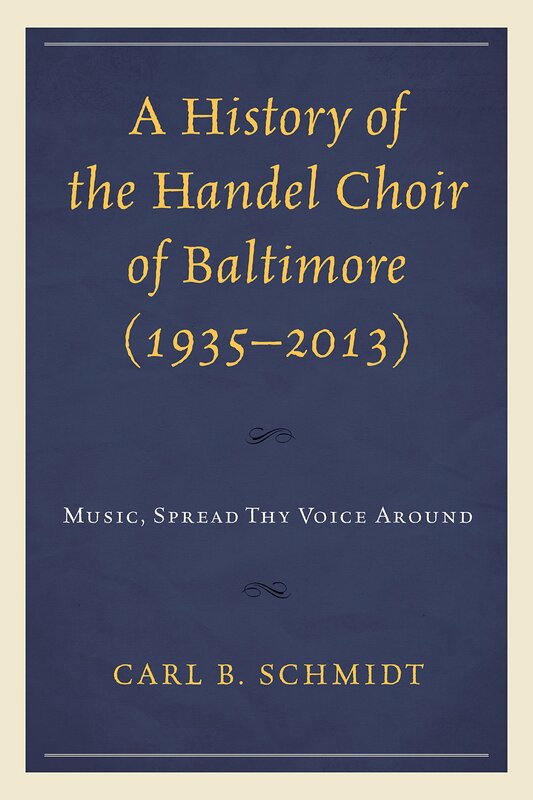 When you make a contribution to Handel Choir today, you're supporting a tradition of excellent community-based choral performance that has served greater Baltimore for more than 80 years. We're pleased to announce that generous Handel Choir donors have met our $10,000 In Commemoration matching challenge! Click here to learn more about In Commemoration. THANK YOU to our audience, subscribers, donors, friends and supporters. We look forward to singing for you on April 21! From the singers, staff and board of Handel Choir, thank you to our patrons who came out Dec. 9 and 10 as Handel Choir and guest artists presented the Choir's 83rd annual performances of Handel's Messiah! Special thanks to the folks at Grace United Methodist Church and St. Mark Catholic Church for hosting us, and to our volunteer ushers! The baroque master's beloved oratorio with period instrument orchestra and acclaimed soloists. Arian Khaefi's final concerts with Handel Choir of Baltimore! Pre-concert lecture one hour before each performance by Brian Bartoldus, Handel Choir's 2017-2018 interim artistic director & conductor. Sponsored by Catherine and John La Costa in honor of Arian Khaefi, by Robert E. Prince, and by Cheryl Tillman and Ron DeStefano in memory of Len Levering. Handel Choir joined forces with the Towson High School Chamber Choir for a concert that raised more than $5,000 for Food for Thought, a food assistance program for homeless children and their families in Baltimore County. Towson High, Handel choirs hosts benefit concert to fight food insecurity by Margarita Cambest, The Baltimore Sun, November 15, 2017. Thanks to everyone who came to see us at R House, and special thanks to R House for hosting us! We had a great time presenting our first concert of the season in the glorious October sunshine and can't wait to sing for you again! Congratulations to Elizabeth Kelly, who won the two free premium subscriptions to Handel Choir's 2017-2018 concert season when her survey was drawn from all the surveys completed at Free Fall! If you aren't receiving our email, sign up here to be added to our mailing list and be first to learn about our concerts, events and other news! Click here for a printable mail-in order form! Special thanks to Preston and Nancy Athey for their sustaining support of Handel Choir. Photos by Anne Marie Lund/LNT Photography, Roy Cox Photography, Katya Chilingiri, Elliot Greenwald, Will Kirk, John La Costa and Anne C.A. Wilson. SUSTAINING SUPPORT for Handel Choir's 2017-2018 subscription concert series is provided by Preston and Nancy Athey. 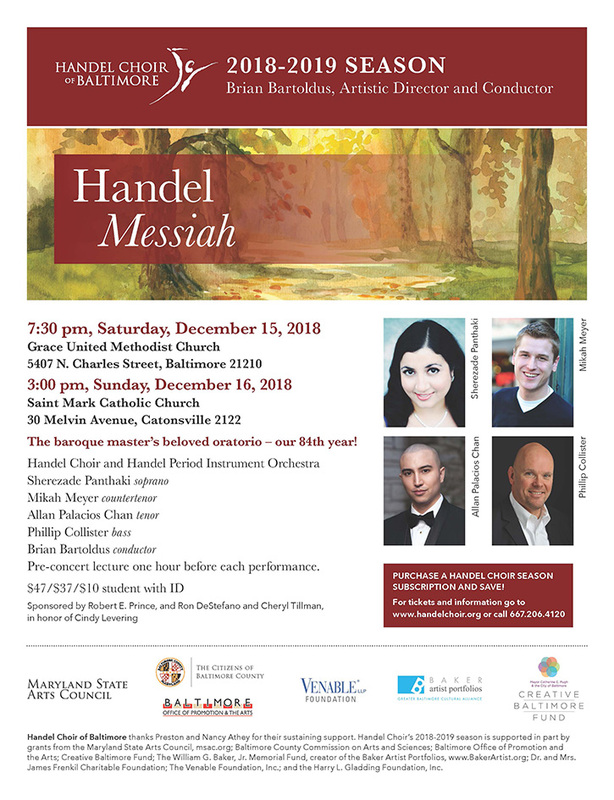 Handel Choir's 2017-2018 season is SUPPORTED by the Maryland State Arts Council, William G. Baker, Jr. Memorial Fund, creator of the Baker Artist Awards, and by the Citizens of Baltimore County, Harford County Cultural Arts Board, the City of Baltimore and Baltimore Office of Promotion and the Arts, and the Venable Foundation. Handel Choir of Baltimore is a MEMBER of Greater Baltimore Cultural Alliance.